When decorating a room a lot of people focus on the actual color scheme and the decor rather than all the finer details that are available. When you start looking at the blanks walls of the room it always feels like there is something missing doesn’t it? One way is to become creative by using different wall stickers to fill up the blank areas in the room. 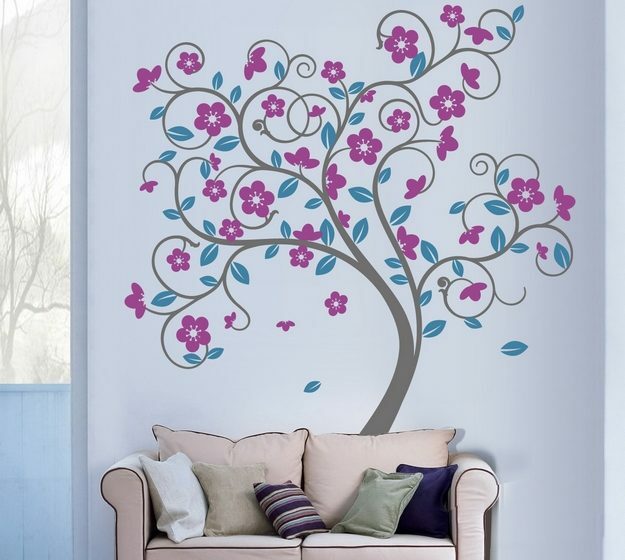 Wall stickers have been around for quite some time, but have become more and more popular in recent years. Check out these wonderful wall stickers from Vinyl Impression. 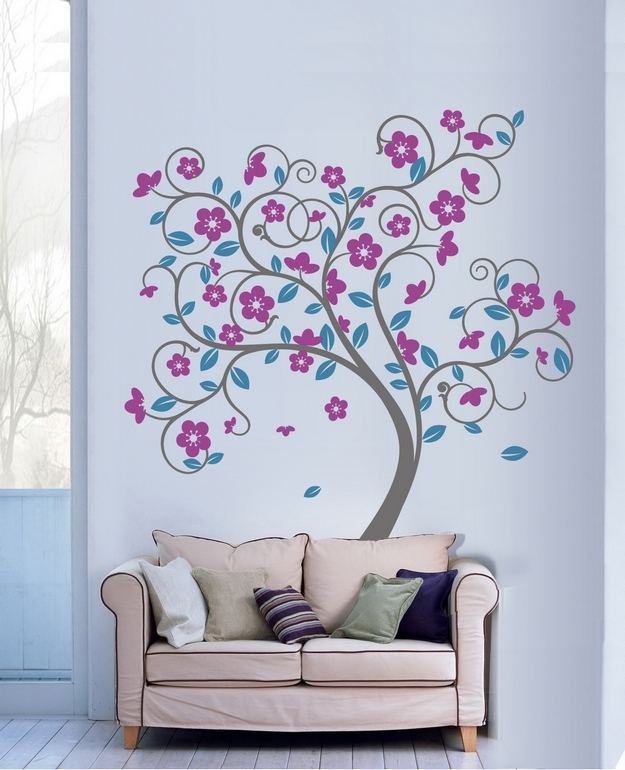 One other thing for your walls is Wall Graphics or Custom Stickers.